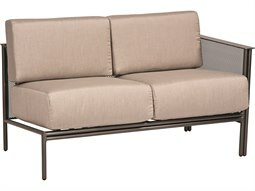 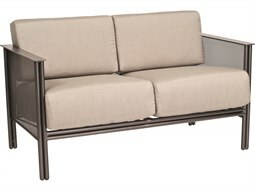 An ideal solution for commercial lounge settings with limited space, a loveseat brings the style and function of an outdoor sofa without the bulky size of its sofa counterpart. 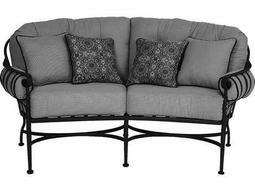 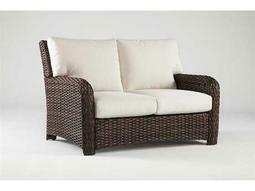 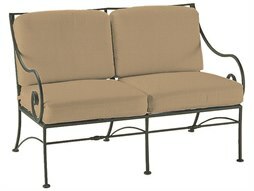 A loveseat used outdoors brings well-appointed seating to spaces that need to maximize floor space. 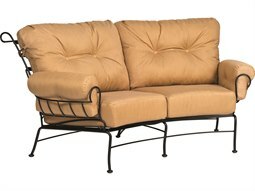 Their petite size can comfortably seat two people, and provides comfortable seating that feels just as luxurious as a full-sized sofa. 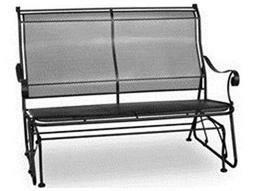 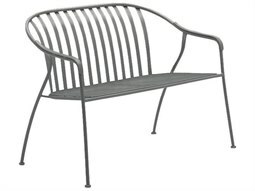 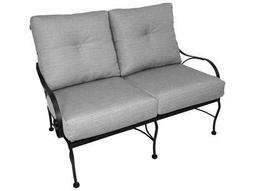 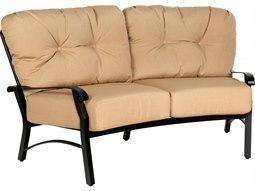 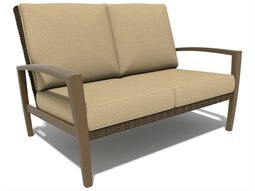 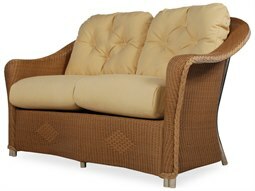 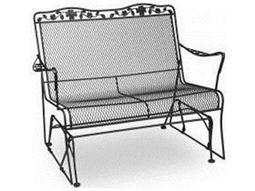 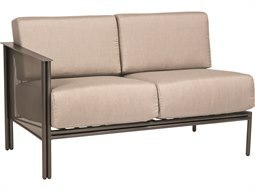 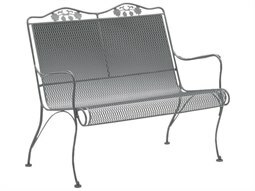 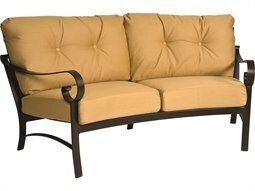 Commercial Outdoor carries a variety of stylish options for outdoor loveseats, including cushioned and non-cushioned models depending on taste preference. 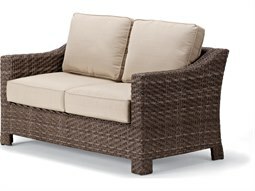 Cushions and frames are constructed with the highest-quality by manufacturers who only use weather-resistant materials that have been tested to withstand the rigors of commercial use and outdoor elements. 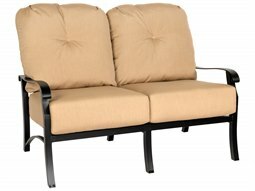 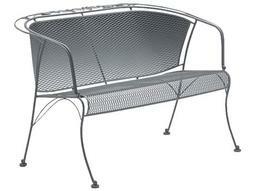 Other special features include commercial reclining loveseats and gliding models for added comfort.